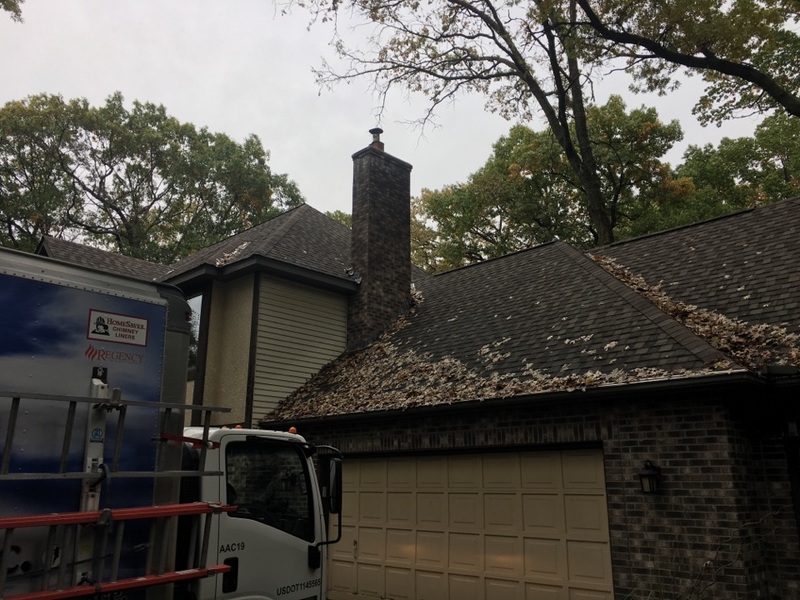 Burnsville Chimney Sweeping | Fireplace Installation, Repair & Inspection | 2nd Generation Chimneys, Inc.
Are you sick and tired of not using your fireplace because of a drafty chimney? Are you interested in having a professional technician install a gas fireplace in your home? 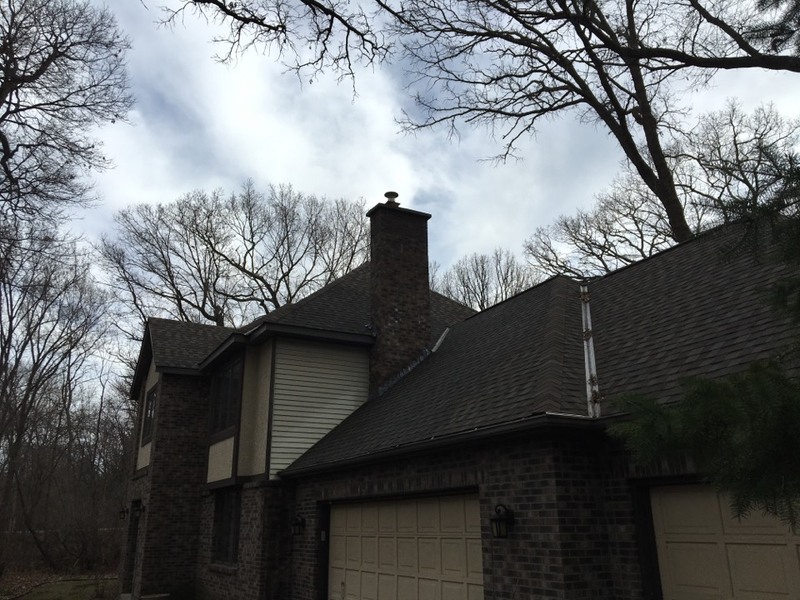 Do you just want a thorough chimney cleaning or fireplace cleaning completed? 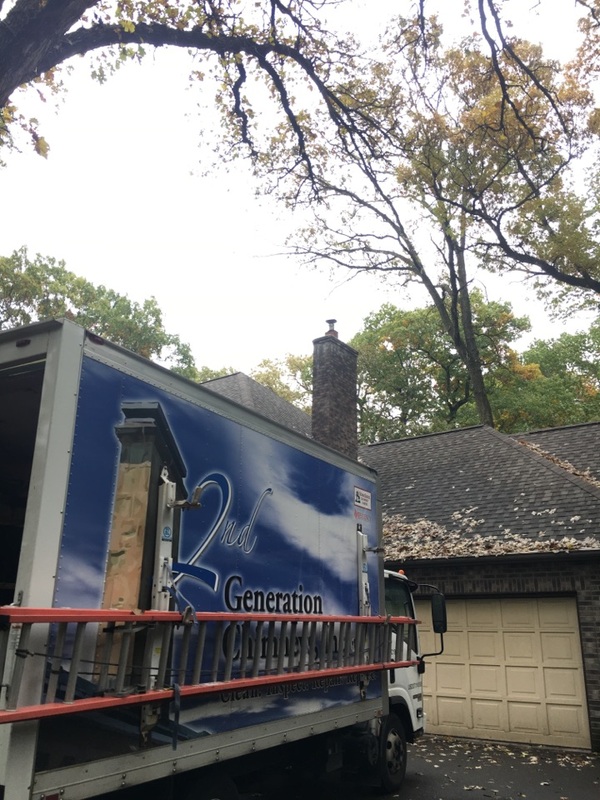 Whatever it is that you need, you’ll find it when you work with the professionals at 2nd Generation Chimneys, Inc.. We are the experts you can count on to handle all of your fireplace and chimney services throughout Burnsville, MN, so call today. 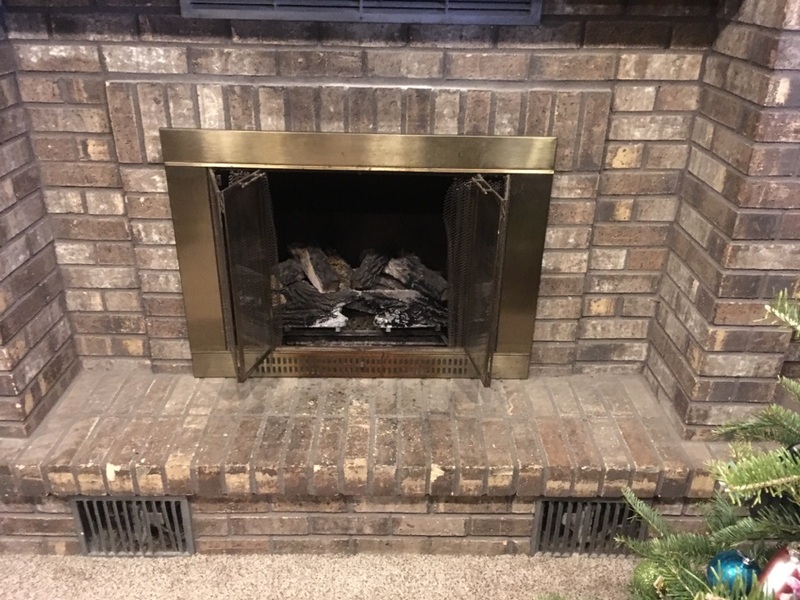 We look forward to helping you enjoy your fireplace to the fullest. 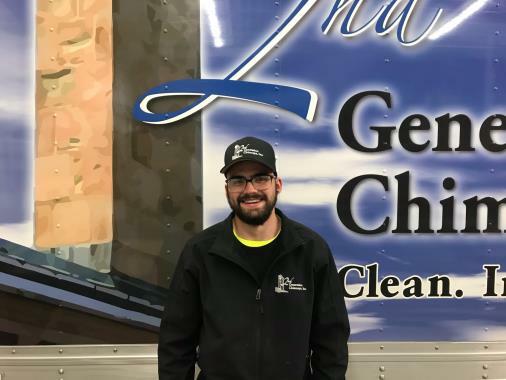 2nd Generation Chimneys, Inc. offers chimney sweeping, gas fireplace installation, repair and inspections, and dryer vent cleaning services in the Burnsville, MN area. 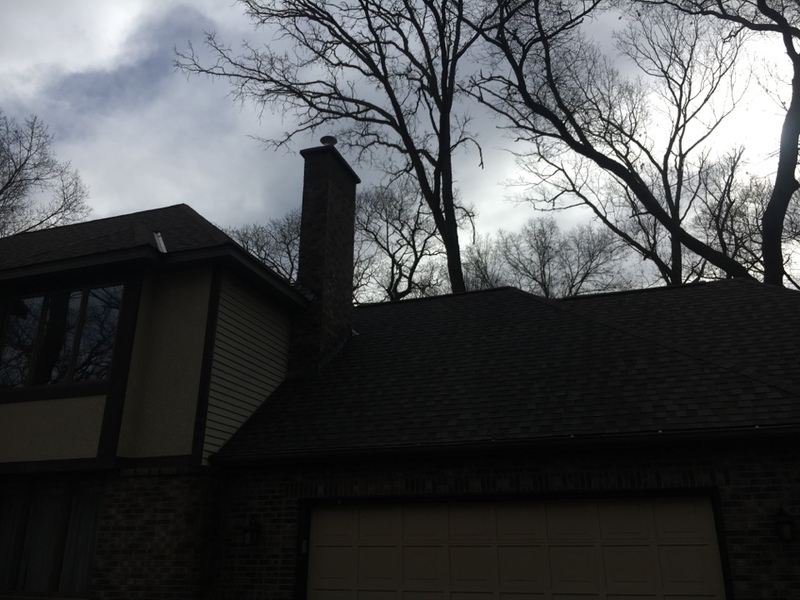 Professional chimney sweeping services are a must if you hope to use your fireplace effectively and safely. You cannot simply stick the business end of a vacuum cleaner up your chimney to clean it out thoroughly. 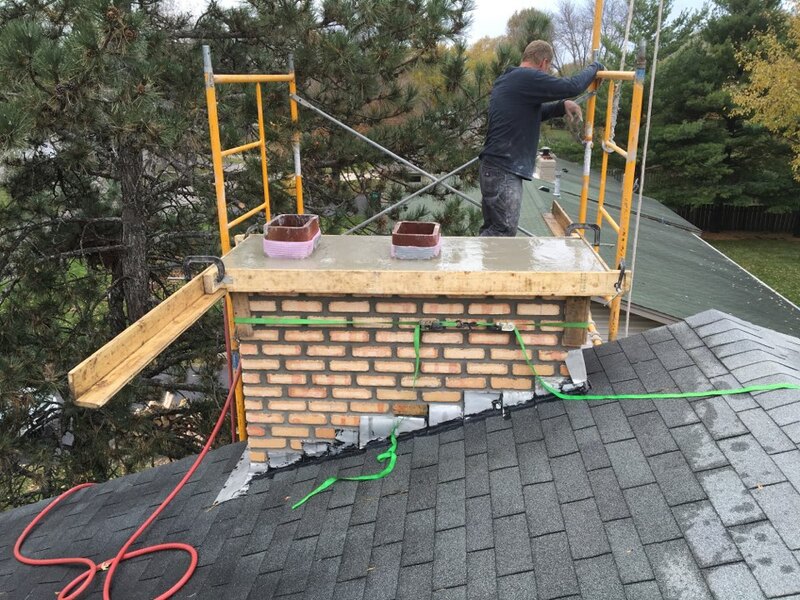 You must hire a professional chimney sweep to get the job done right. 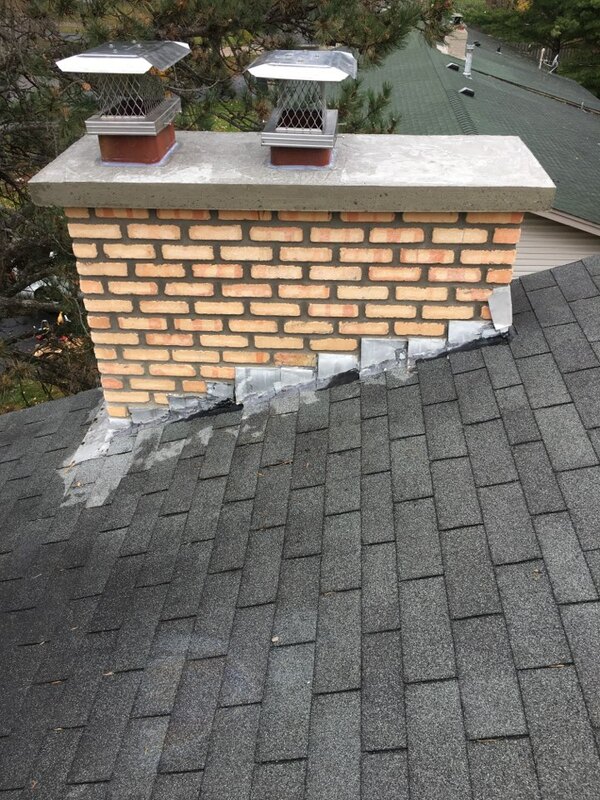 We have the tools to effectively sweep your chimney free of debris and creosote buildup, and we’ll ensure that the job is a complete success by reviewing it once we are finished. 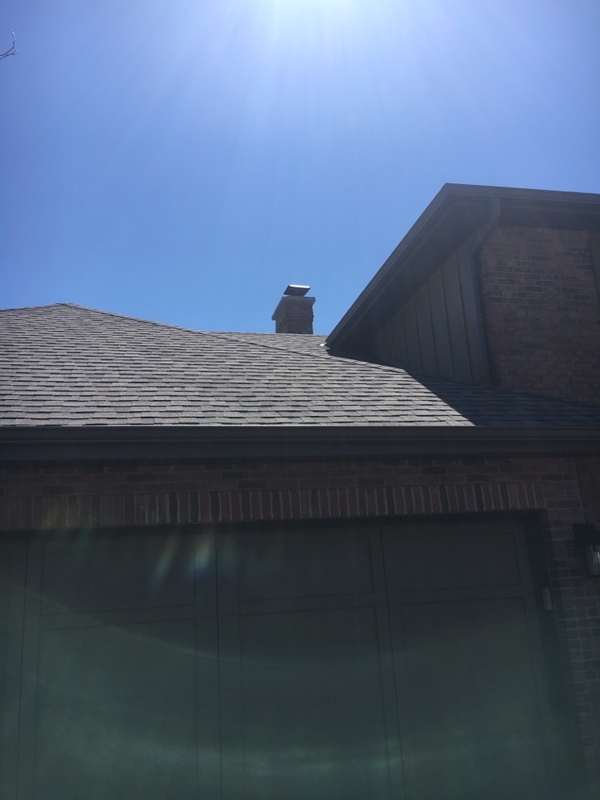 Call now to schedule your chimney sweeping with a bona fide pro. 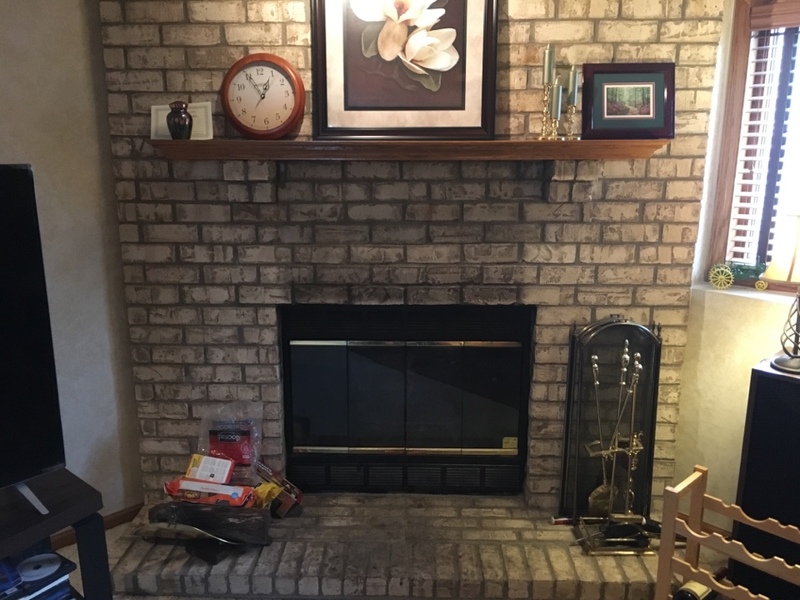 There’s no way in which you can use your fireplace with well–earned confidence if it is not routinely inspected by a seasoned professional. 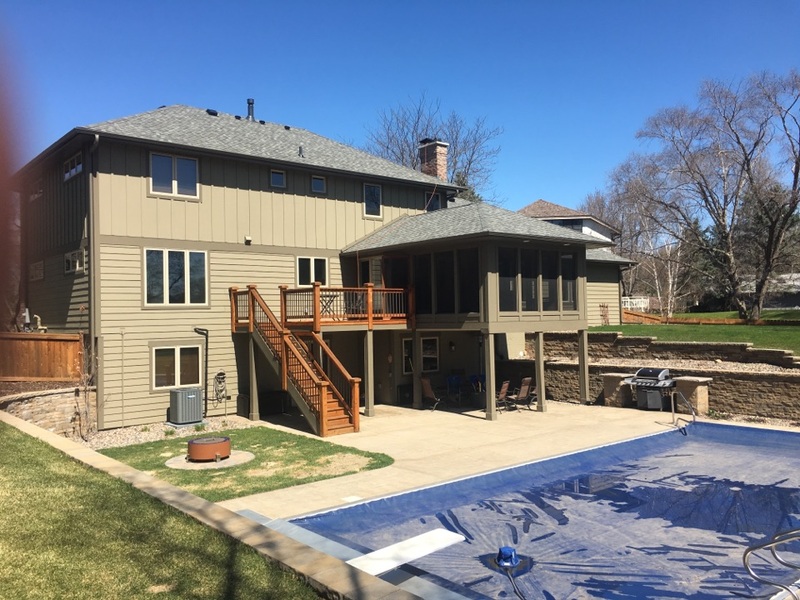 To find such a professional in the Burnsville, MN area, look no further: just dial our number. 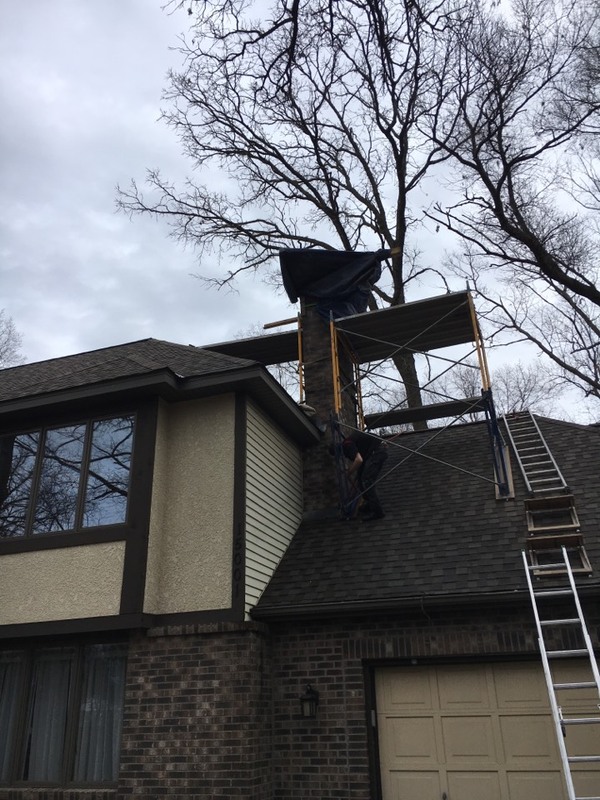 We have the equipment necessary to thoroughly inspect your fireplace and chimney. Based on our findings during an inspection, we can recommend any additional services which may benefit you. Why not use natural gas in order to enjoy the many benefits of a fireplace in your home? 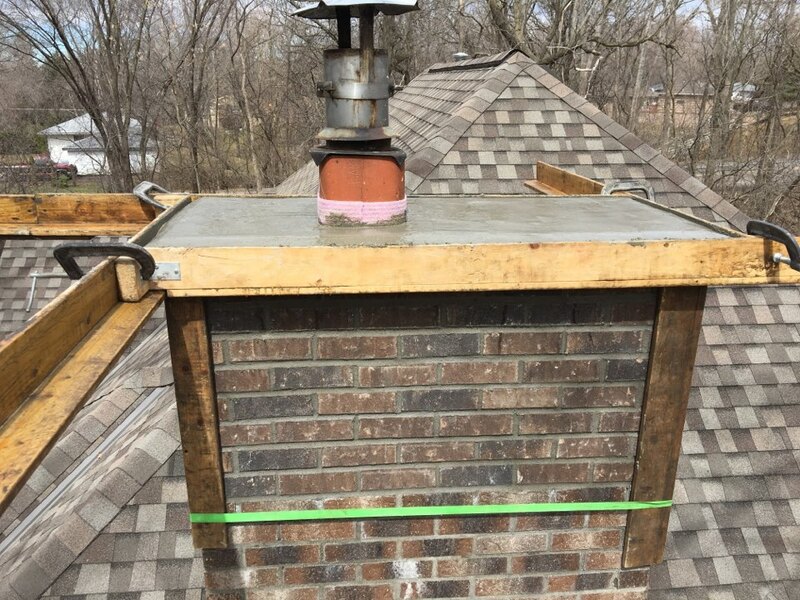 This is the perfect alternative for homeowners looking to avoid the burning of wood. You won’t have to split logs or schedule fuel deliveries when you use natural gas to power your fireplace. 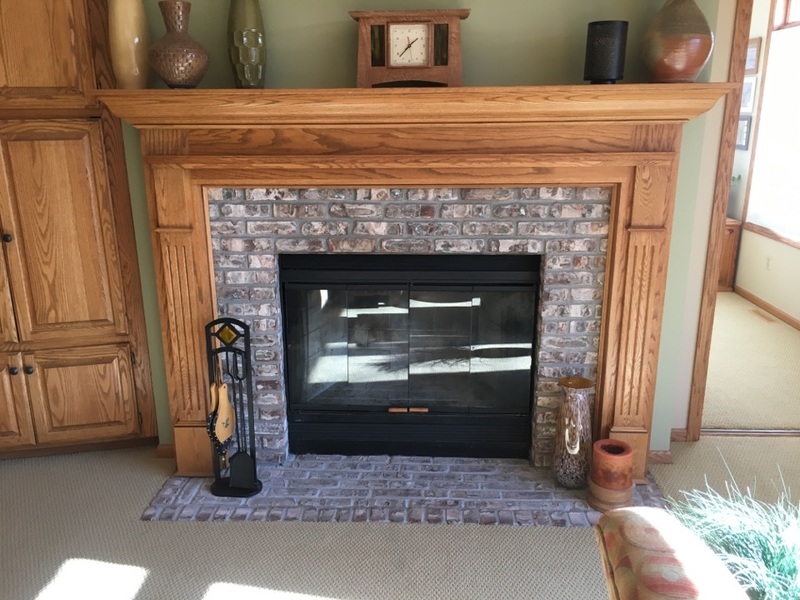 Contact a member of our staff if you want your gas fireplace installation completed by an expert. 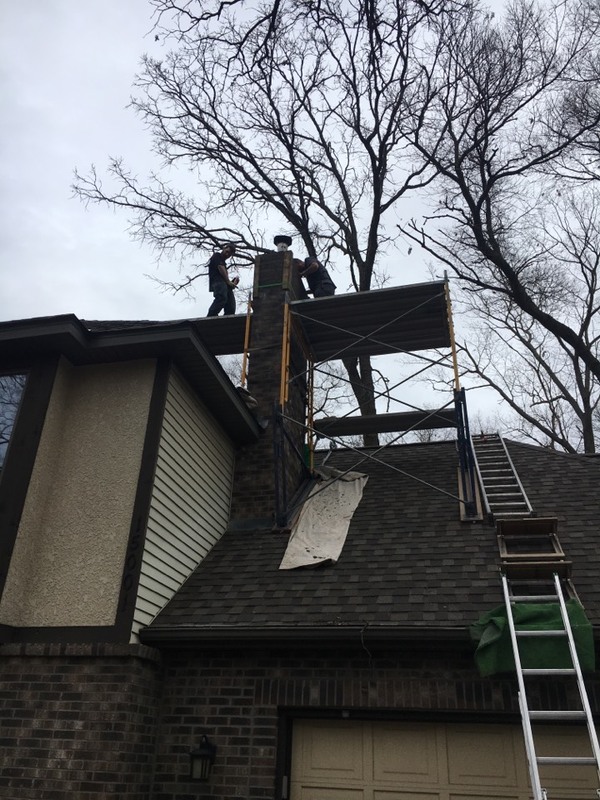 That way, you won’t have to worry about a shoddily installed system or the potential safety risks that accompany such subpar services. 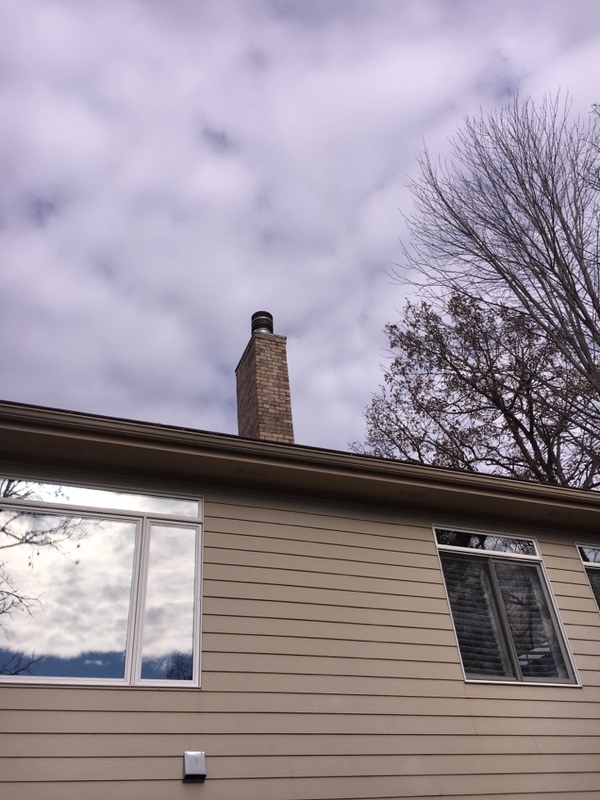 Do You Need a Gas Fireplace or Chimney Repair in Burnsville, MN? 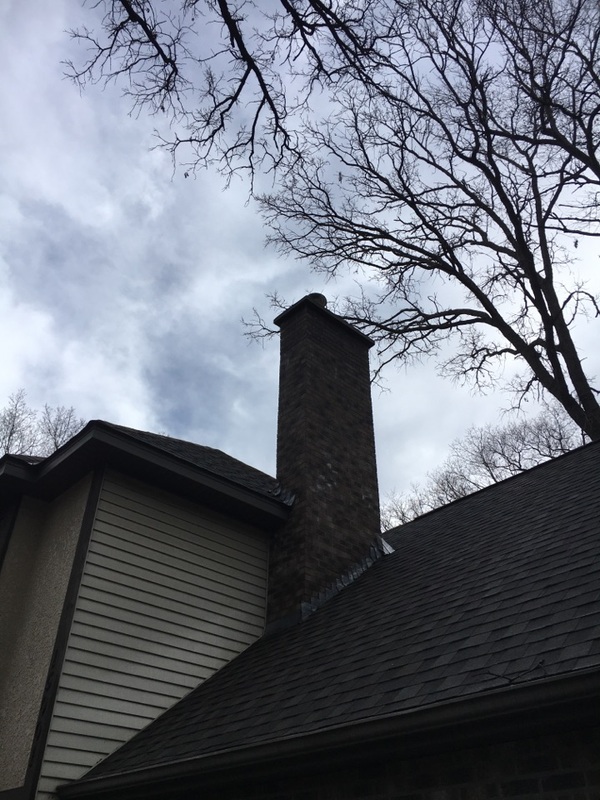 Damaged chimneys won’t recover by themselves, and problematic gas fireplaces share that much in common with them. 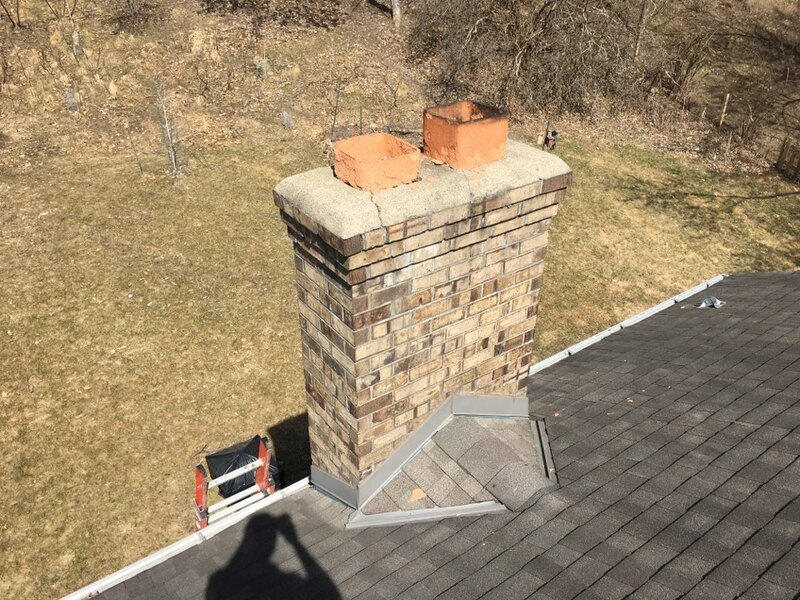 For professional chimney and gas fireplace repairs completed by a qualified technician that you can trust, just dial our number. 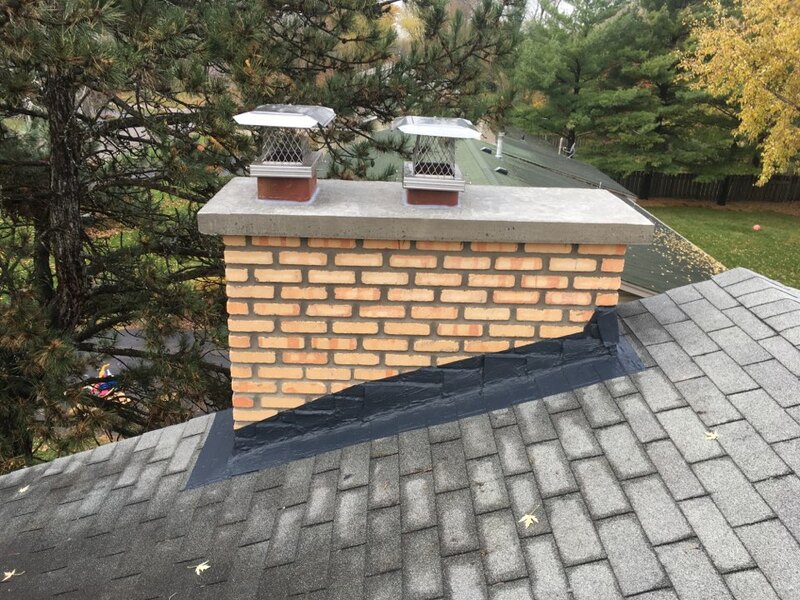 We know that you want to get the most from your gas fireplace and chimney, and that you want to feel safe in doing so. We can help to ensure that you achieve this level of confidence. You may think that cleaning out your lint trap is all that you must do to keep your dryer safe from fire hazards. This is simply not true. 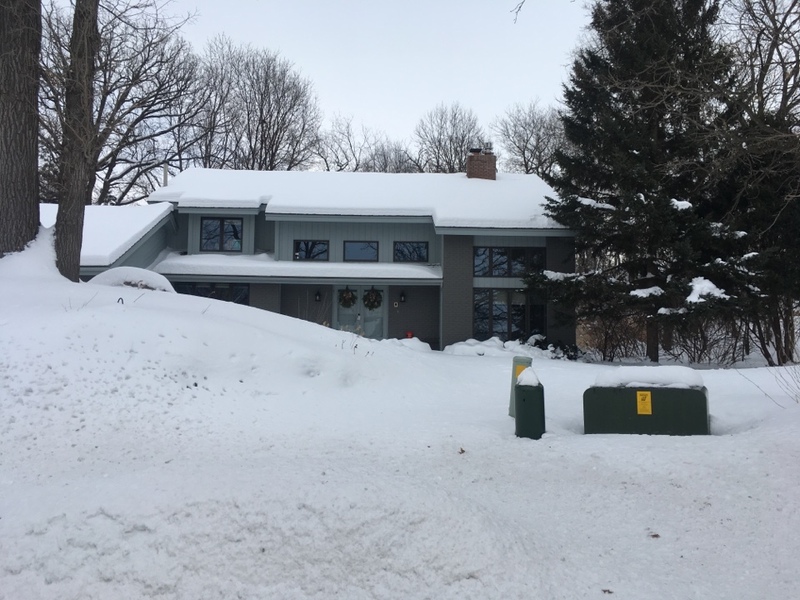 You must also schedule professional dryer vent cleaning. 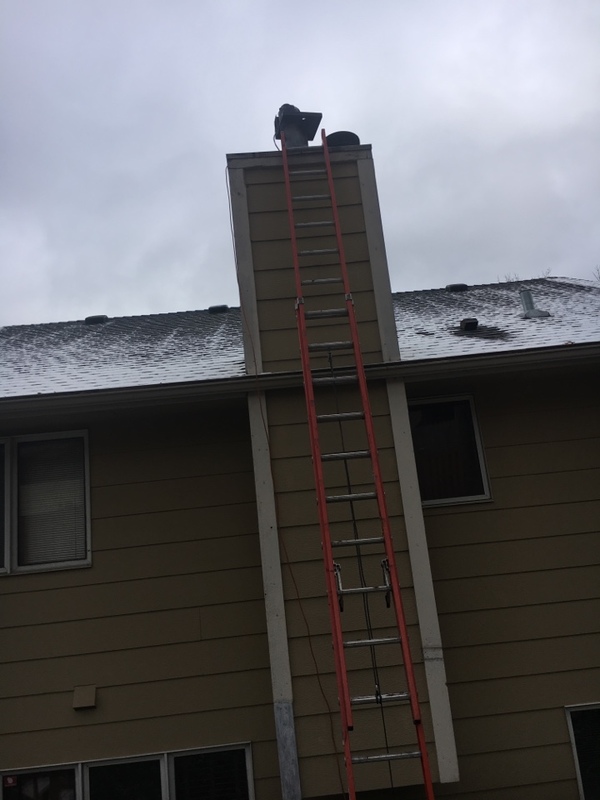 To have your dryer vent cleaned properly, special tools and techniques are necessary. 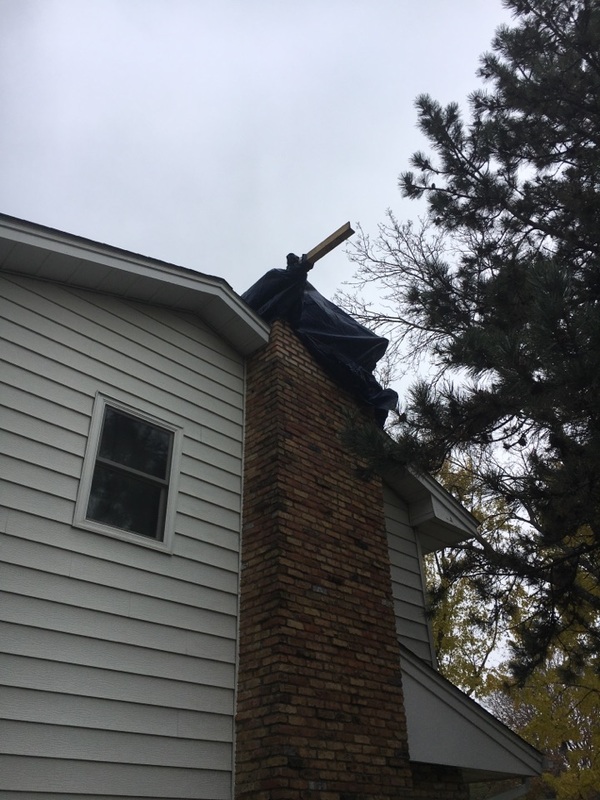 2nd Generation Chimneys, Inc. is the company to call if you want this particular job completed properly in the Burnsville, MN area. 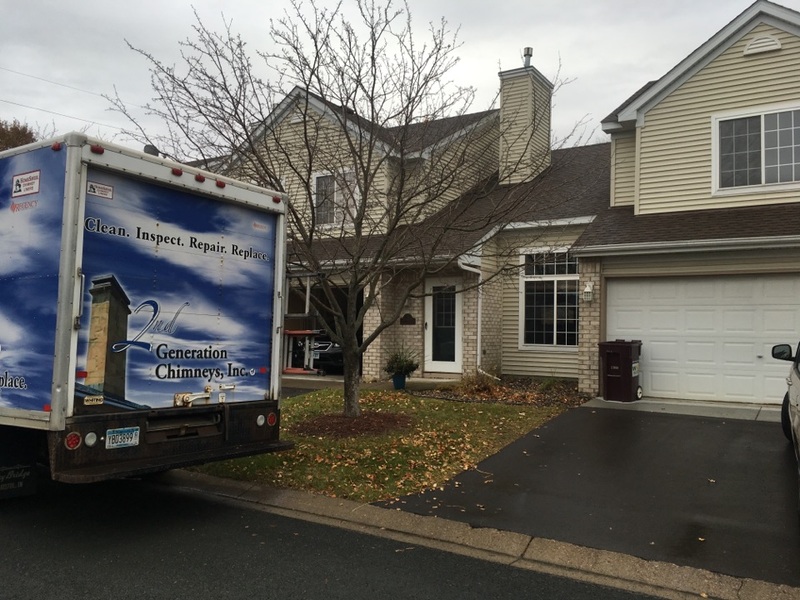 When our technicians clean your dryer vent, the job will be done right; guaranteed. On time , quick and accommodating, excellent! The guys came in and got the job done. They also showed me the issues and worked through the problems offering various solutions and options within my budget. Highly recommended. tyler was terrific, knew what he was talking about, and was very thorough in showing me the issues involved. 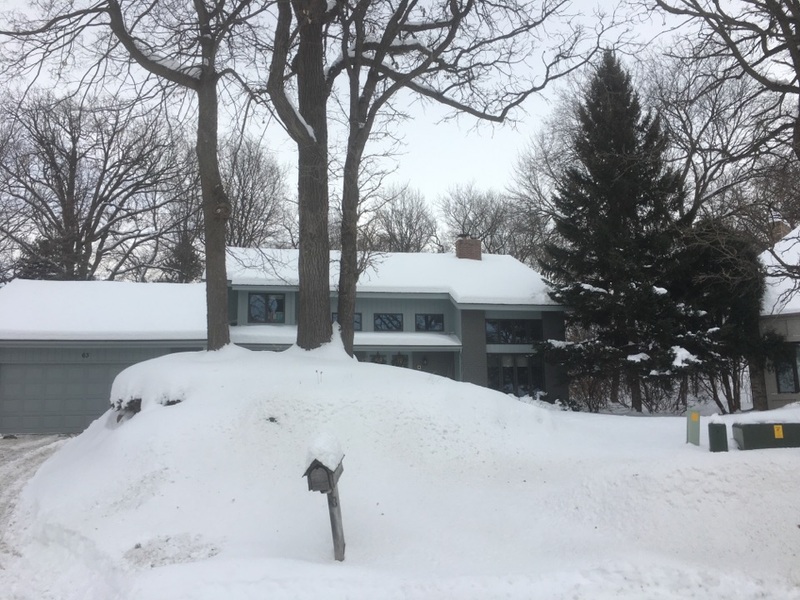 My husband and I recently moved into a home built in 1969. It had a wood burning fireplace that appeared to be neglected. Without experience of a house with a wood burning fireplace, I called 2nd Generation and asked them to do an inspection. I was treated with professionalism and kindness. 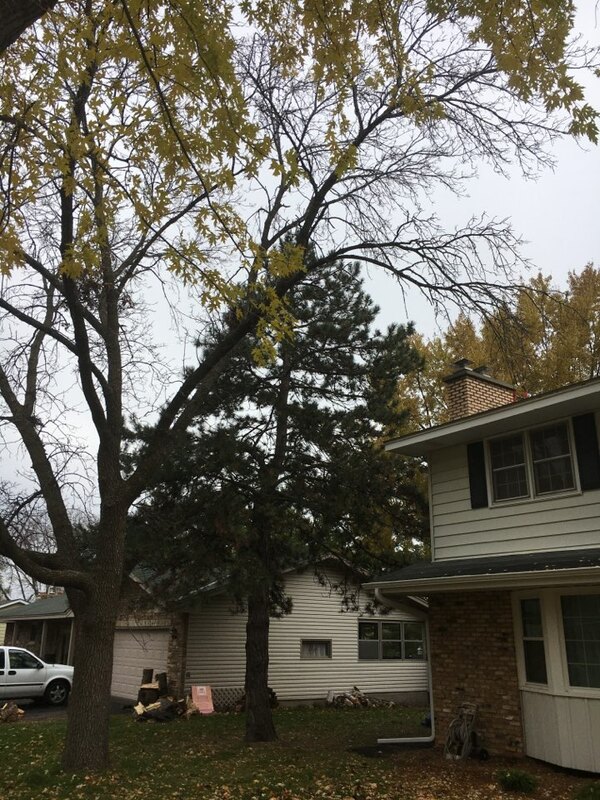 They responded to my email immediately, they scheduled me at my convenience and when the technician came out he was very friendly and helpful. He did a full inspection and told me what I needed to know regarding the use of my fireplace. They are people that seem to care. Troy was very courteous, and friendly! He performed the necessary work in a very timely manner and left the work area very clean! Polite, explained every step of what was being done and what is needed. well informed, helpful, courteous, quite prompt!! Top notch service performed quickly. Prices slightly high perhaps, but excellent quality work. 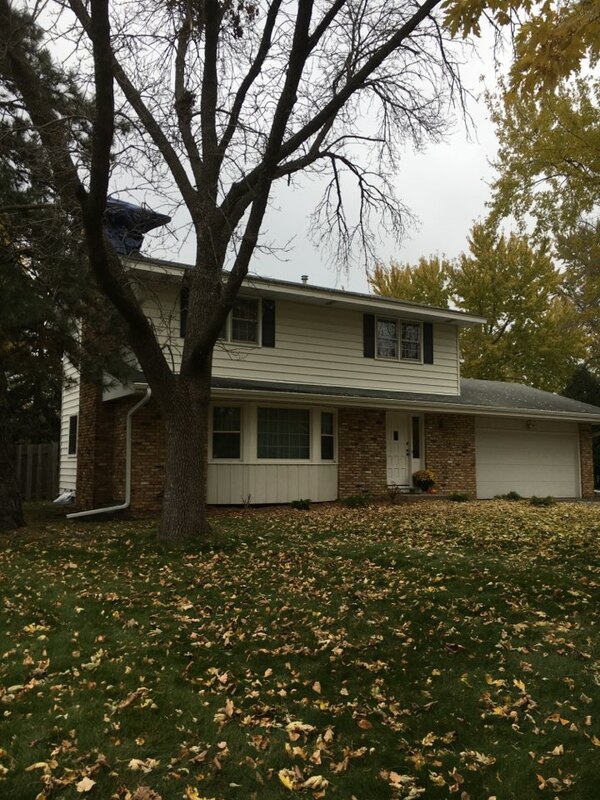 Excellent service and very knowledable! Tyler was the gentleman that came to inspect our fireplace. He was right on time and he was very friendly yet still very professional at the same time. He walked me through what he was seeing and was very honest about what needed to be done. I would recommend 2nd generation to anyone. It's hard to find good, honest hard workers today and Tyler is one of them. Arrival was prompt and service was professional. Useful education conversation about our fireplace and maintenance. I would highly recommend their service. The guys were great! Very friendly and professional. They did a quality job, I know it was done right. They answered all my questions and and let me know what they found. Troy was prompt,very knowledgeable,polite and neat. The cleaning and camera inspection took a little over an hour issues were explained to me very clearly.